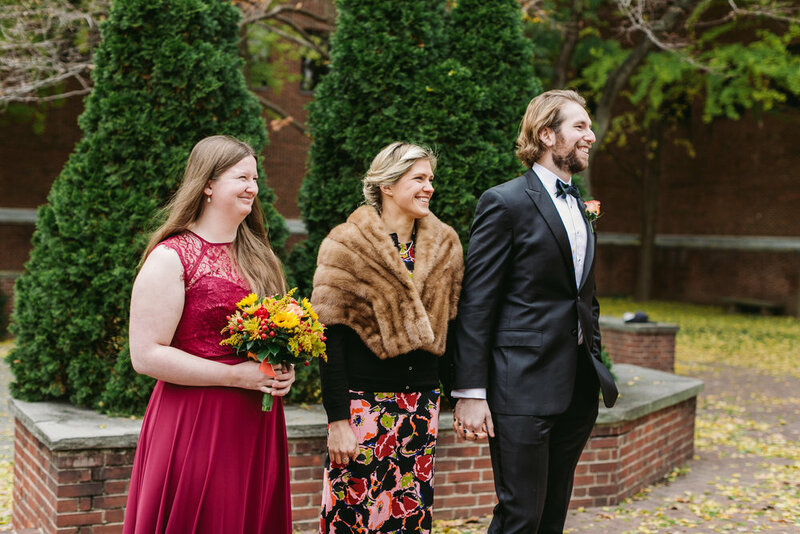 Katie and Chris had such a sweet intimate wedding in the heart of Philadelphia at the Rose Garden in the Independence National Historical Park. 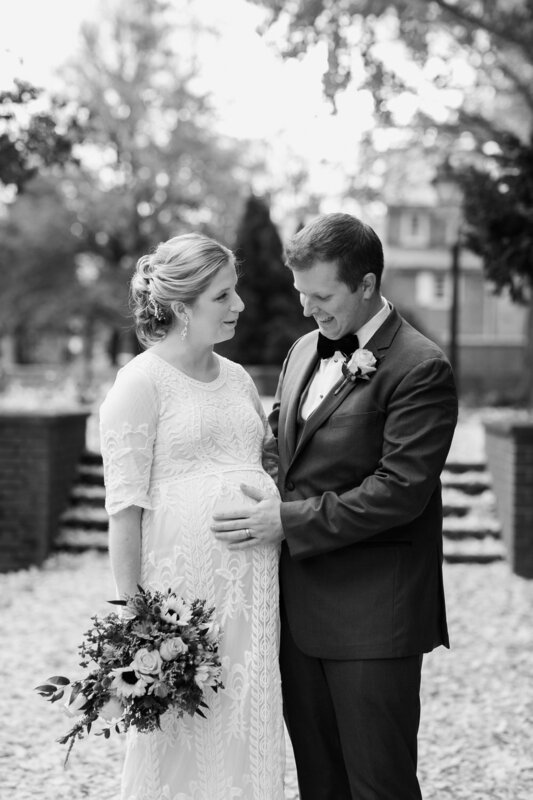 They incorporated their most loved ones, their children and of course their new addition to the family! 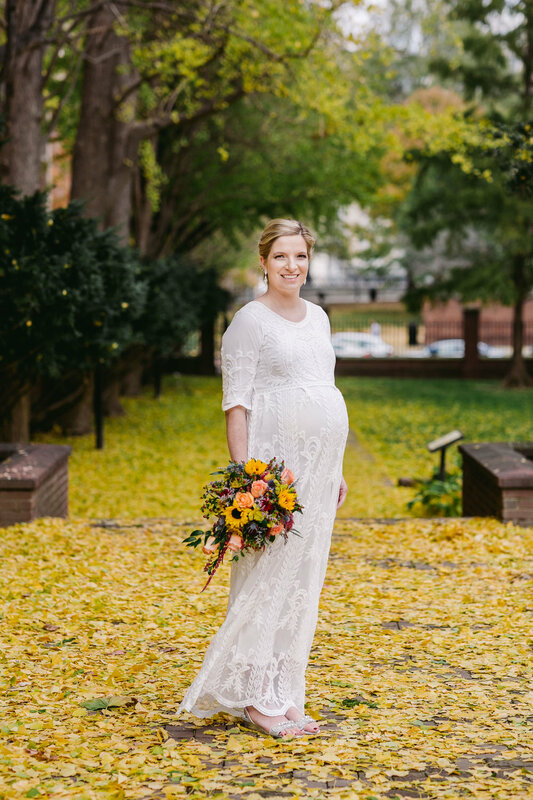 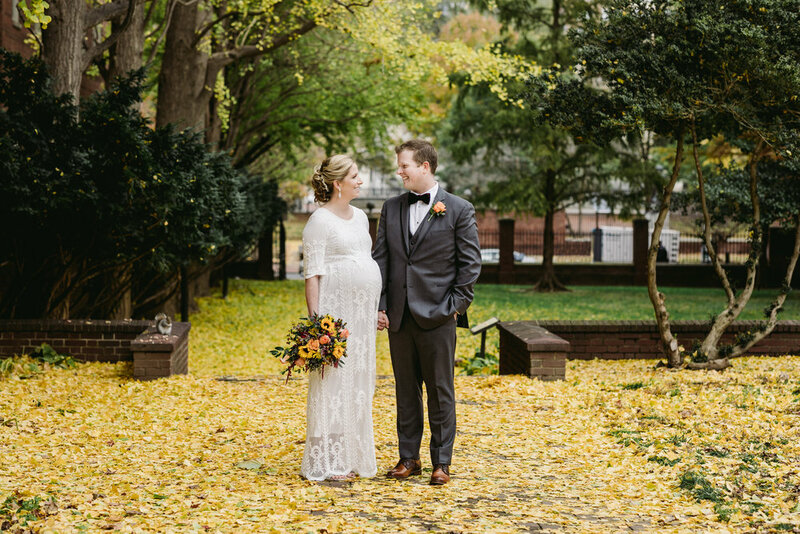 Katie looked stunning in her vintage inspired lace dress with the backdrop of the fall leaves. 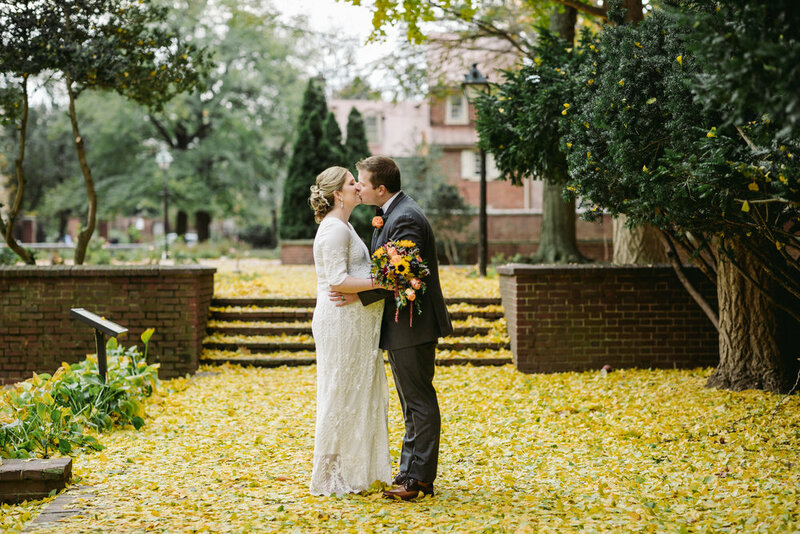 We took a stroll around the 18th Century Garden and the Merchant Exchange Building. 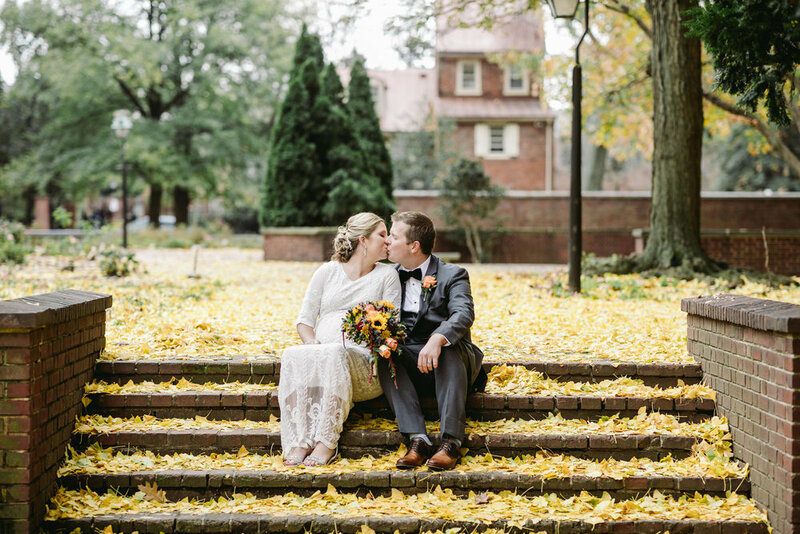 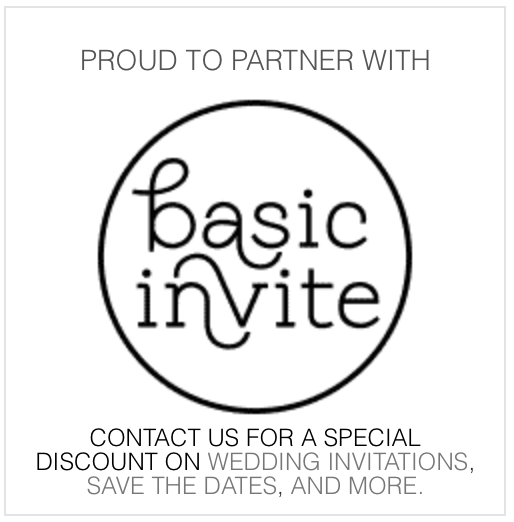 Thank you so much Katie and Chris for having us document your special day!